As a first-time renter (and sometimes even as a seasoned tenant), finding quality apartments and homes in Madison isn’t the easiest task. It takes some know-how and a little bit of insider knowledge to get to know the best apartments and prices around. Fortunately, instead of finding all this information through trial and error, Rent College Pads dug through tons of reviews to find the top 10 landlords in Madison. Read on to learn why we chose them, then make your own informed decision about which of our apartments and homes for rent in Madison are right for you! This entry was posted in UW-Madison on July 31, 2018 by Jack Sherman. 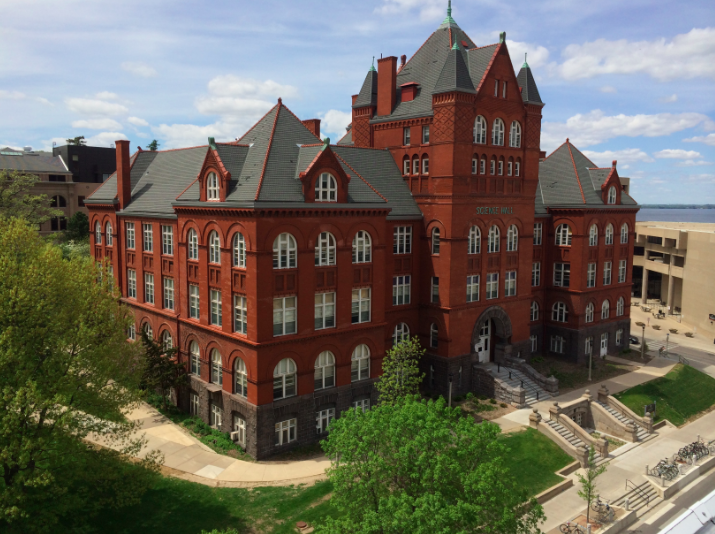 This entry was posted in UW-Madison on August 12, 2016 by Callie Kollenbroich. 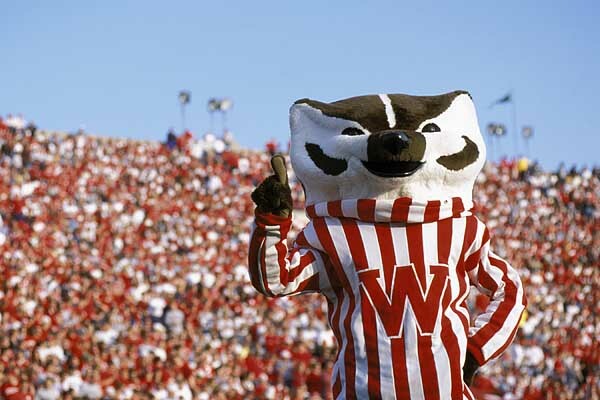 We know money is tight for students at UW-Madison. That’s the one big negative that comes alongside all the great things about being in college. We also know that students love food. Especially in a town like Madison with so many great dining options. So we’ve scoured the internet (mainly Yelp, honestly) and found the best options for UW-Madison food that won’t ruin your budget. 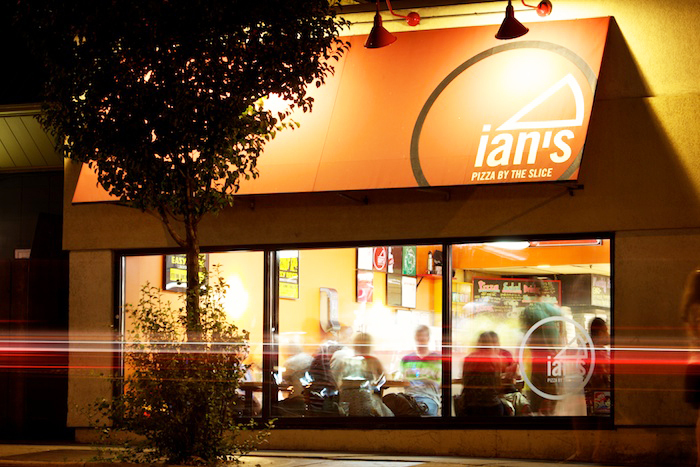 This entry was posted in UW-Madison and tagged Ian's Pizza, Indie Coffee, Mediterranean Cafe, OSS Madison, Taqueria Guadalajara on August 5, 2015 by Callie Kollenbroich.